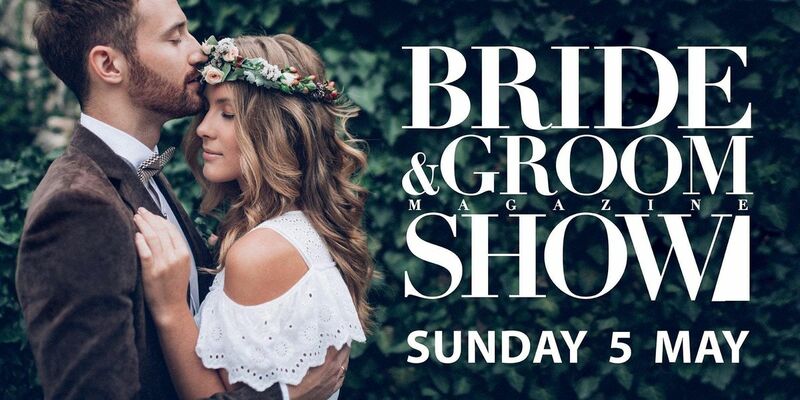 the Bride & Groom Wedding Show! FAQs Is there parking available at the event?Yes, parking is included in your ticket price. 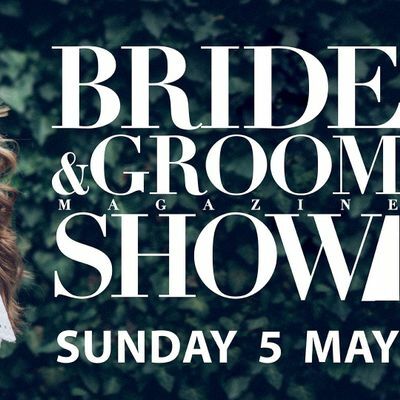 How do I collect my Earlybird Ticket gift?Your gift can be collected from the information desk at the Bride and Groom Wedding Show on Sunday 5 May 2019. Please have your ticket available with photo ID. You will receive ONE gift per order.